Today’s collection of Sunday Dinner Slow Cooker Recipes is sponsored by Foodie.com. Sunday dinner should be simple. It’s a time of family togetherness, but who wants to slave over a stove cooking while the family plays? Not me! I have always been a fan of the slow cooker, but I find it especially useful on Sundays. We come home from church, and I throw my ingredients in the slow cooker and then forget that it even exists until around 5:00. I get to craft, hang out with the family, and (if this weather would ever warm up) play outside with the kids. For some of the best Sunday dinner slow cooker recipes, click on the above slide show to see my favorite 12 Sunday dinner slow cooker recipes. I have personally made several of these recipes, so I can attest to how awesome they are. Remember this popular slow cooker recipe from It Happens in a Blink? It’s my favorite to make Sunday dinner a cinch! I love me some slow cooker recipes! Anything quick and easy is my jam! Looks yummy- I need more slow cooker goodness in my corner for sure! Oh I just love using my slow cooker – it really helps me on busy days – I will have to check out your soup! Love slow cooker recipes!! They make life so much easier sometimes! I’ve been using our slow cooker a ton lately, can’t wait to try this! I was just telling my mom that I want to try doing a prep day for freezer crockpot meals. 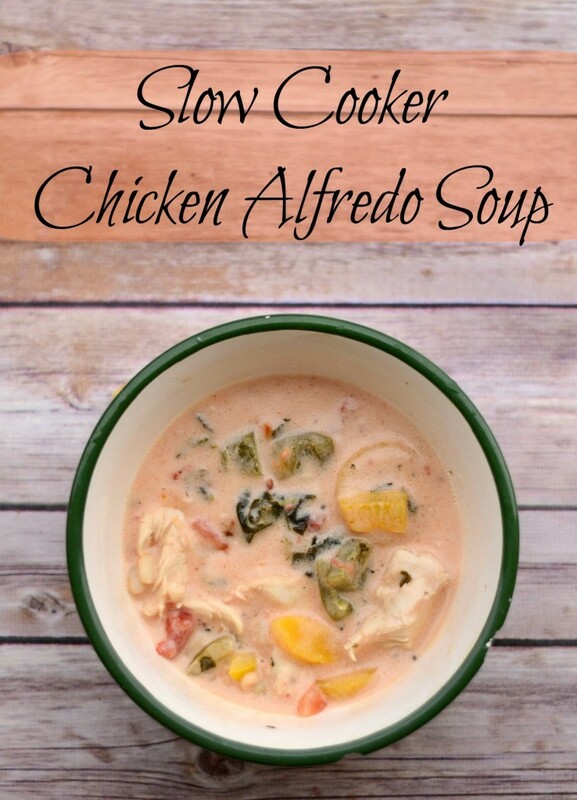 I pinned this post for future reference…I think I will be making chicken alfredo soup soon!